Power Leveling fastest way to raise the level of your character. PowerLeveling is one of the easiest and most reliable way to raise your character's level is read for days. 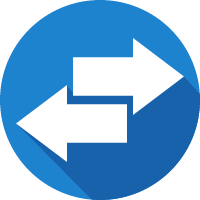 Our service offers the cheapest service from all the shops, and we do not use any bot programs. At the sight of the other online stores as our services are small in what you can see for yourself. Ordering a Power Leveling from us you get not only low prices, but the quality of the service, we do it not mediocre when you sleep, it will not bother you to use your account. We do not use any bot software, and ask you not to do. Always remember that third-party programs can harm your account. Please before placing the order, change all passwords if they are still owned by someone other. 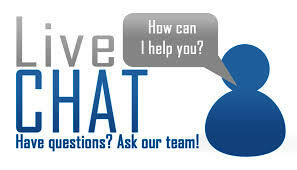 We keep 100% confidentiality of your account. After full implementation of the order do not forget to change all flogged. 100% reporting of the order, after processing each day to your e-mail will be sent to report how many hours were spent and how much you have left. 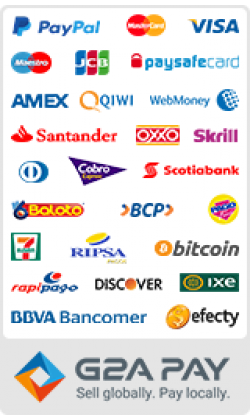 At any time you can cancel the order by contacting us and we will send your the balance funds. 2. Select the desired level. 3. Enter the name of the character for which the order will be applied. 4. We need access to the server, select access this data, it is 100% safe! 5. After filling out the entire form, click on the Buy button, then go to the basket and follow the instructions, after paying for our staff will carry out an order on these contact details you have filled. If you have any questions about how to use the service, we will be happy at any time to answer them through the channels listed on the site. Good luck in the world of Lineage 2! 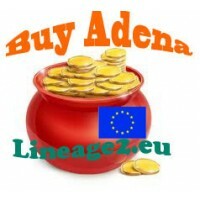 Order Power Leveling Buy Level Up all server Lineage2.eu. 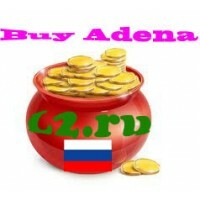 Buying Adena on Core + Ramona, Tiat to official open server in Europe (EU Lineage 2 -..